Busyness is no more noble than laziness. 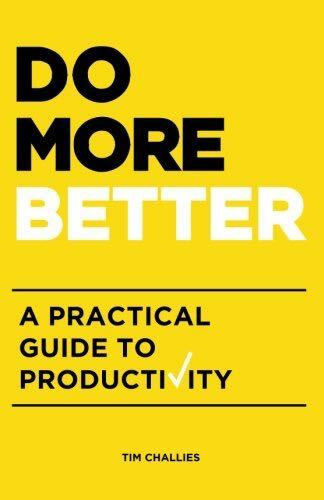 Productivity is about way more than what you can accomplish in your work day. 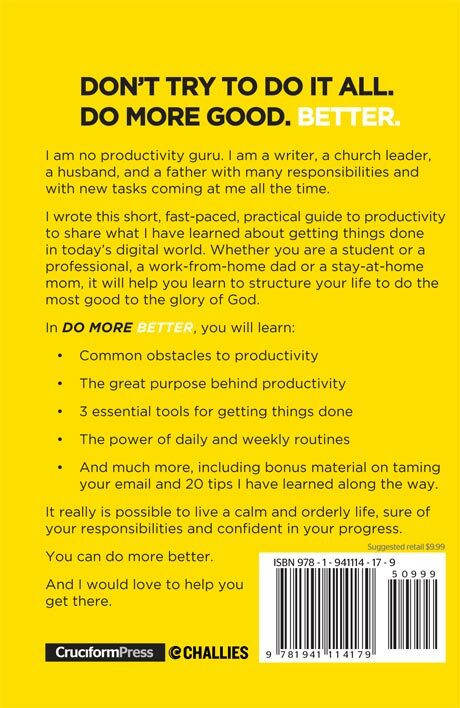 Biblical productivity is about loving the Lord and our neighbors with one of our most important resources: our time. If you are serious about making the most of your time, you need to take productivity seriously. This book is a great place to start. 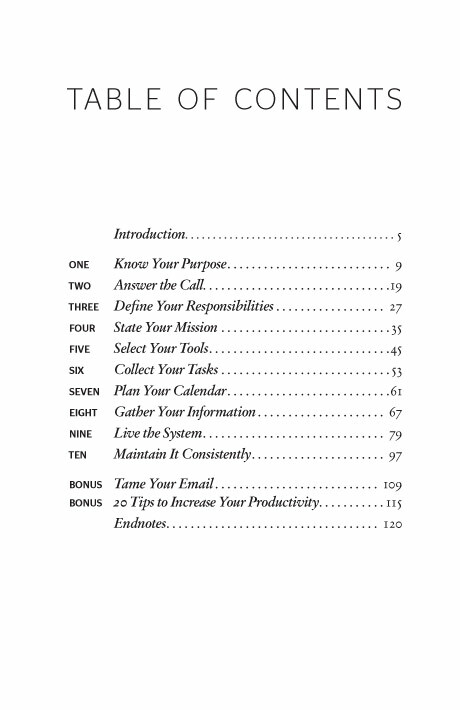 And much more, including bonus material on taming your email and 20 tips I have learned along the way.